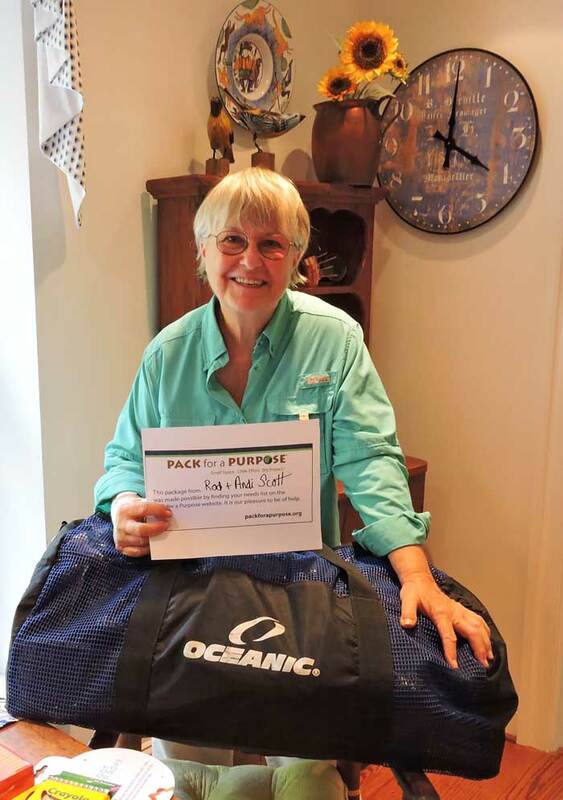 Happily our travel agent, Nina Wennersten of Hippo Creek, included a link to Pack for a Purpose during the planning for our African vacation. Finally I don’t have to just guess as to what might be helpful to take to a local school in need. 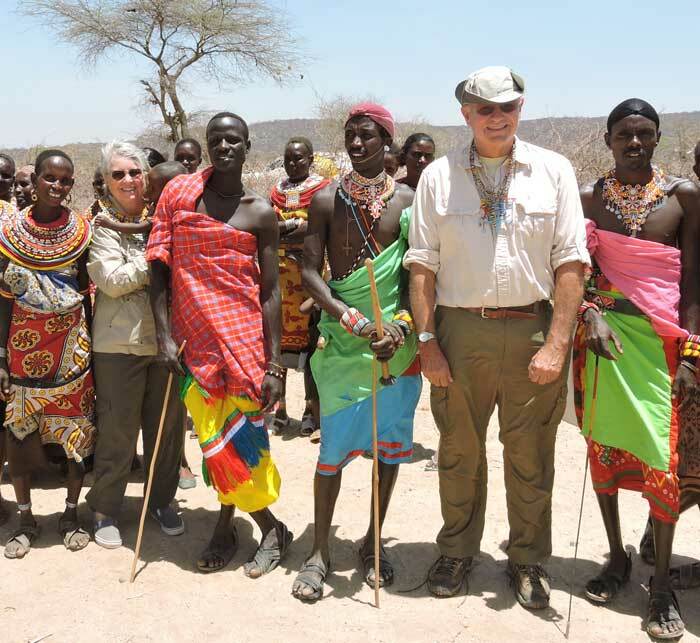 On safari in Kenya, we took a big bunch of school supplies and new clothes and games and sanitary products from the list for Samburu and Mara schools. Safarilink was more than willing to take our big duffle in addition to our baggage allowance when our driver mentioned Pack for a Purpose. We chose not to disrupt the school and asked our camp guides to deliver the packages for us. We had made a village visit on a Sunday and it was abundantly clear our things would surely help. Even though the conditions are stunningly sparse among the villagers, the people are cheerful and cordial. It is remarkable how they seem to survive with so little. We were so grateful for the chance to bring some things that would help.